Sportskeeda – Justin Langer hints at change in ODI the story? 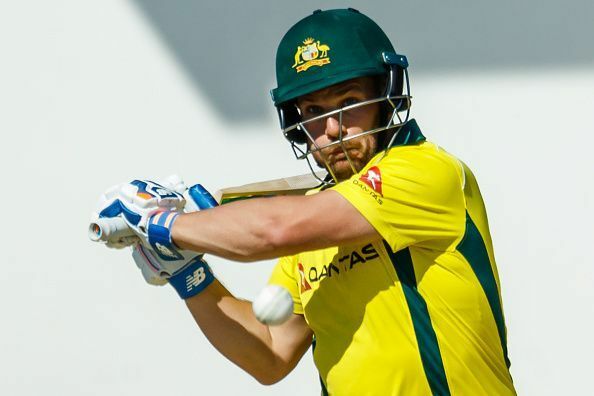 Australia ended up on the losing side of the tri-series final against Pakistan in Zimbabwe on July 8, however, they had a lot of positives to take from the series. One of these positives was captain Aaron Finch’s performances throughout the series. “After this tour, we’ll have a really, really close look at everything we’re doing at the moment including our leadership, which is such an incredibly high priority in Australian cricket,” Langer said. The detailsLanger also opened up about the impact Finch has had throughout the series and praised Short’s innings as well. The Australian cricket team’s next series will take place only in October when they travel to UAE to take on Pakistan.